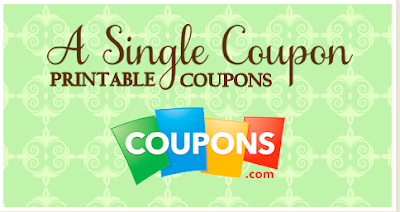 Lot's of new coupons added over the last 24hours! Print them all today as some will disappear and some will reset!! !